Chris Jacke, Green Bay Packers 1989-1997, began Player Alumni Resources, also known as P.A.R. 13, in 2013 to keep Green Bay Packers' history and tradition alive for generations to come. 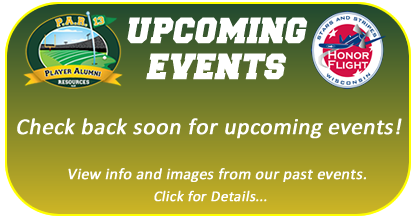 The mission of Player Alumni Resources is to increase the interaction of former Green Bay Packers players and Wisconsin sports celebrities with Wisconsin communities, organizations, and fans of all ages. Chris Jacke, along with other Packers Alumni team members, aspire to create memorable golf outings, speaking engagements, appearances, and fishing excursions for you where you can relive those magical moments in Packers' history that have shaped the team and players of today. 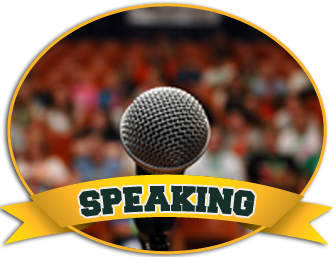 Feature Green Bay Packers Alumni to educate, entertain, or engage your group. Golfers! 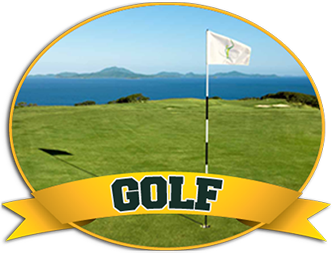 Impress your friends and colleagues - have Green Bay Packers Alumni join your next round of golf or golf outing. 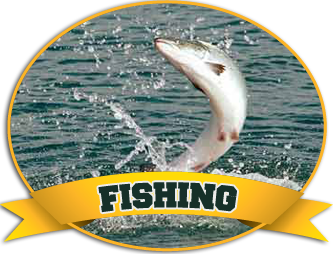 Have Green Bay Packers Alumni join you on your next fishing adventure to create an unforgettable experience on the water. 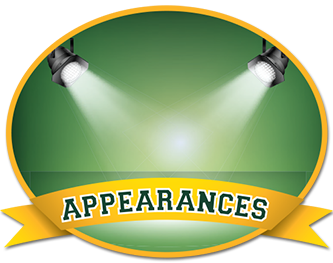 Contact us to schedule Green Bay Packers Alumni for your next corporate, private or charitable event!